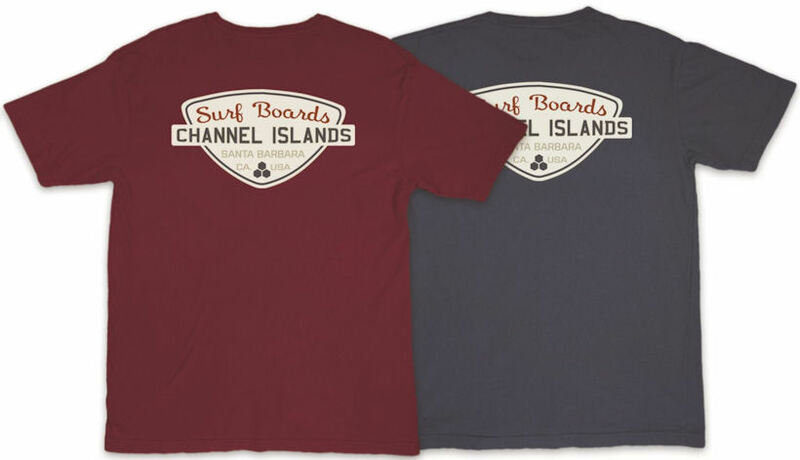 3.5	stars -	"Review for Channel Islands Mens Surf Shop SS Tee" Mark Taylor This Channel Islands Mens Surf Shop SS Tee is the best Tees I have tried. 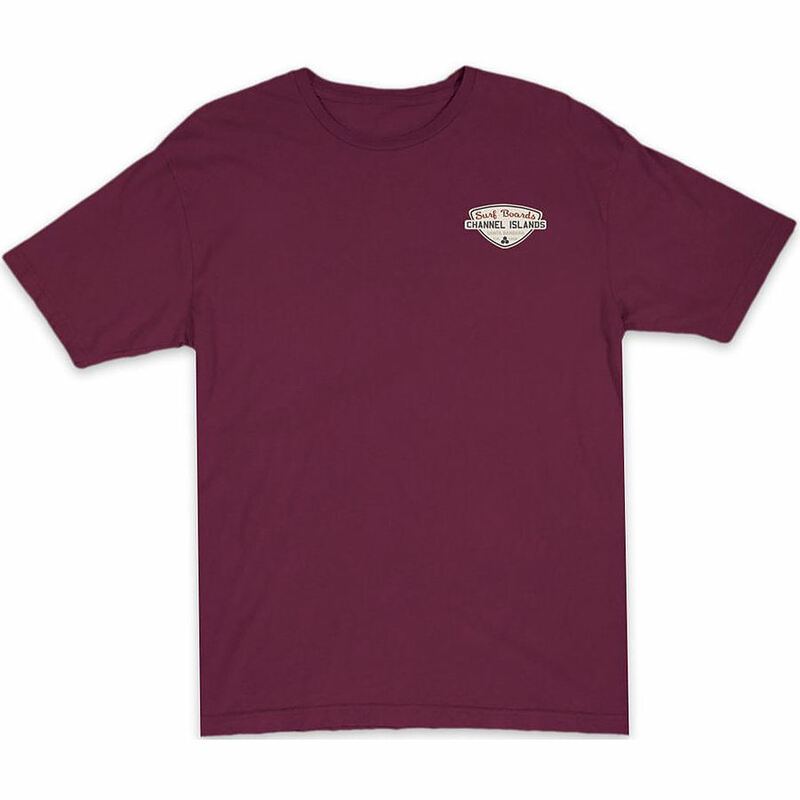 AVAILABLE IN MAROON AND INDIGO From Grandpas and Grandmas, parents and their children, hipsters to straight edges, the classic surf shop tee looks good on all! 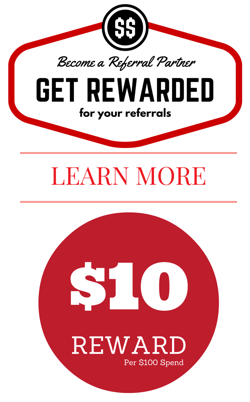 - Ultra-soft - 100% premium cotton . From Grandpas and Grandmas, parents and their children, hipsters to straight edges, the classic surf shop tee looks good on all!